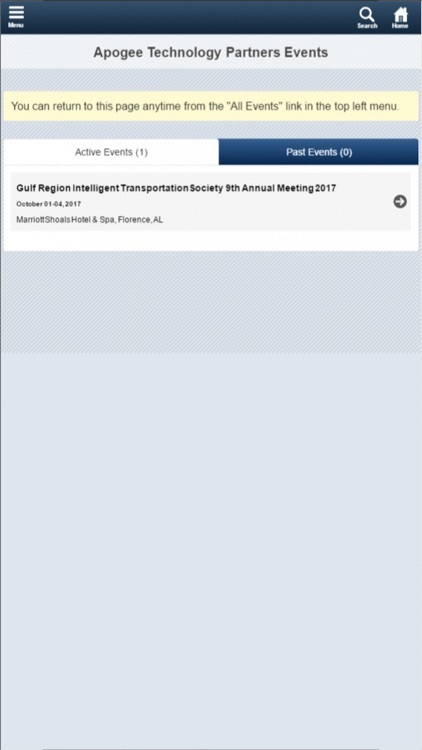 The Gulf Region Intelligent Transportation Society (GRITS) is a non-profit corporation, founded in 2009 as a chapter of the Intelligent Transportation Society of America. 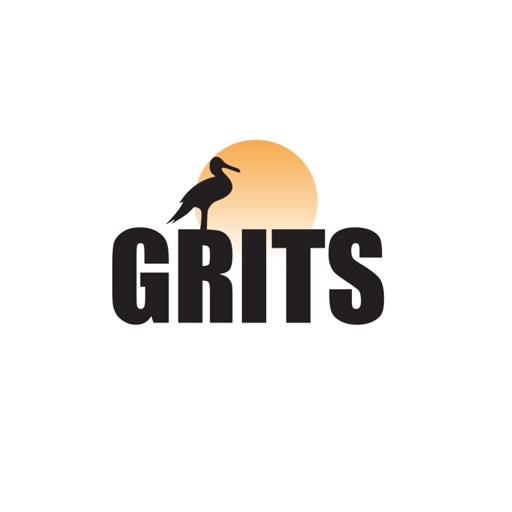 As a multi-state chapter, consisting of industry leaders and ITS advocates from Mississippi, Louisiana and Alabama, we are committed to partnerships, education, and advancement of transportation throughout the region. Our annual meeting mobile application will allow you to register for the breakout sessions, chose your booth, navigate your way through the conferences, and provide us with feedback, just to name a few.